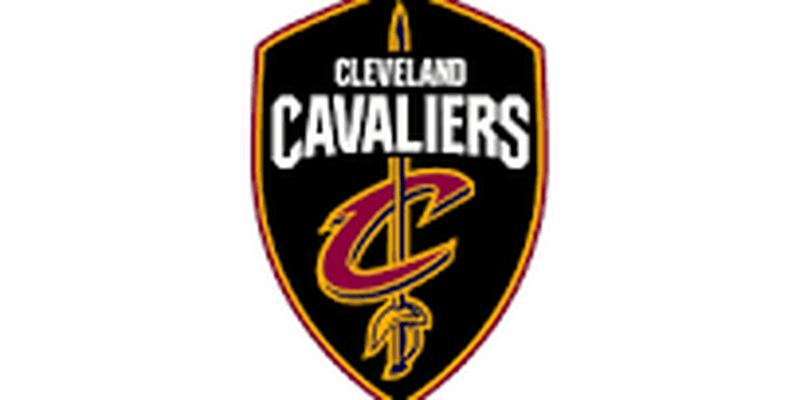 CLEVELAND, OH (WOIO) - Kyle Korver had a team-high 22 points off the bench, and Rodney Hood added 20, but it wasn’t enough to keep the Cavaliers' upset streak alive, as they fell to the Minnesota Timberwolves on Monday night, 102-95 at Quicken Loans Arena. Cavs fall to Wolves, 102-95. Korver had 22 off the bench, Hood 20. #Cavs now 4-14, off to OKC. The Cavs had recently stunned the Philadelphia 76′ers and Houston Rockets with back to back upsets, but put themselves in an early hole against the Wolves, turning the ball over 16 times and playing catch-up throughout. Robert Covington, acquired two weeks ago in the Jimmy Butler trade, threw down 24 for the Wolves, while Karl-Anthony Towns added 21 in the win. The Cavs (4-14) now hit the road again, taking on the Thunder in Oklahoma City on Wednesday before moving on to Boston.